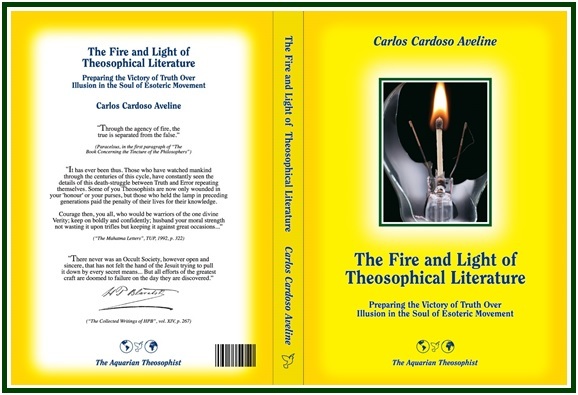 Published in October 2013, the book “The Fire and Light” examines the contrast between truth and illusion in the teachings of modern esoteric philosophy, and points to a bright future. Brazilian author Carlos Cardoso Aveline discusses in the 28-chapter book the probationary struggle taking place in the soul of the movement founded by Helena Blavatsky. 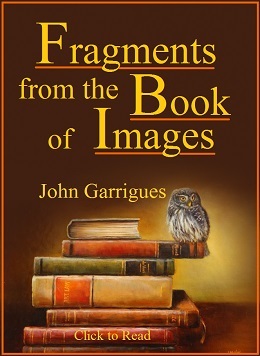 The first part of the volume examines the sharp contrast between active wisdom and dead letter, in esoteric associations as well as individual lives. The second part examines the frauds and mistakes in the literature that is nominally theosophical. It shows that the movement has been slowly getting rid of the illusions created in the 1894-1934 period. The final part discusses the future of the theosophical effort and its duty regarding humanity. 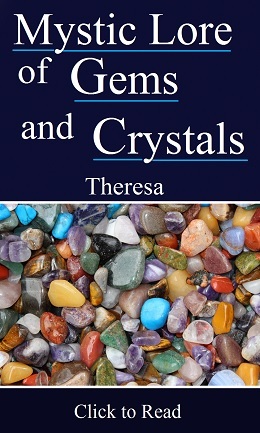 It investigates the next steps in human evolution, which according to Theosophy will get more enlightened during the present century. Carlos Cardoso Aveline was born in Brazil in 1952 and joined the theosophical movement in 1980. A journalist and editor by profession, he has several books published in Portuguese language on theosophy, ecology and the present planetary transition. Working with a team of co-editors and publishers, Aveline is the general editor of various associated websites and publications. He directs the Library and Research Center of the Independent Lodge of Theosophists (ILT).